Arggg! 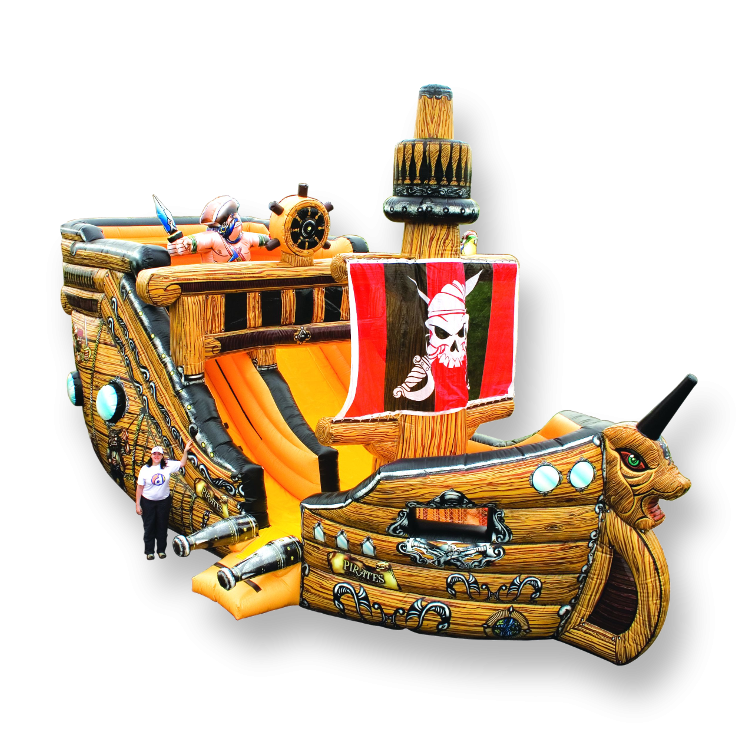 Climb to the top of the ship then slide down before those crazy pirates make you walk the plank! Also check out of other pirate attractions!